The BBC and Formula E have announced a new broadcasting deal that will see every season 5 Formula E ePrix broadcast on the BBC iPlayer, the BBC Sport website and also the red button. The free-to-air deal ensures a straightforward point of access for already established fans of the series, but also provides exposure to potential fans too. This also coincides with the announcement that Formula E races will be streamed live on YouTube, which is set to try and broaden the appeal of the championship with a series of different internet personalities hosting the coverage. Whilst there’s no particular reason to contrast this deal against the slim pickings that Formula 1 will offer UK-based motorsport fans from next year, this new deal ensures that Formula E is poised to pick up more fans through keeping its point of access simple and at no cost to the audience - well, apart from the TV Licence, of course. Season 5 is highly anticipated, especially now that the mid-race car swap is no longer part of the championship. 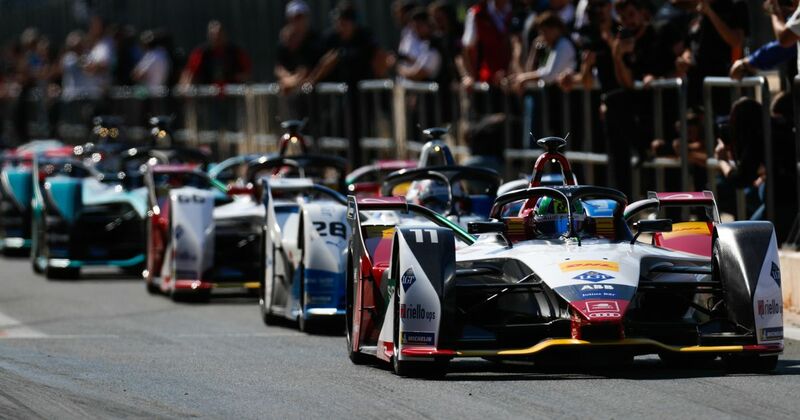 Introducing a battery with race-distance longevity ensures that for the first time in Formula E, drivers will be able to contest a race without having to jump out of one car and into another. 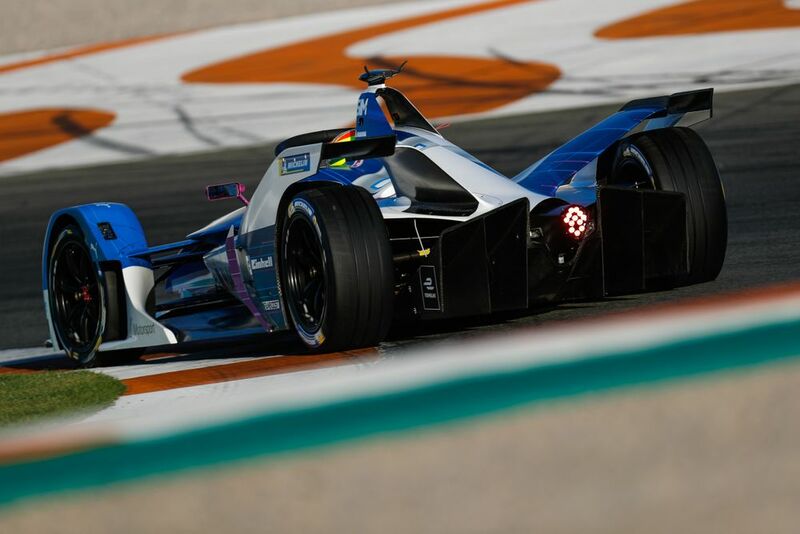 With newcomers to Formula E such as Felipe Massa, Pascal Wehrlein and Stoffel Vandoorne enhancing interest, the mainstays of the series like Jean-Eric Vergne, Sebastien Buemi and Sam Bird are challenged with keeping these incoming big names honest. Along with the driver pool Formula E is attracting getting deeper, the powertrain supply is healthy too in terms of competition. Season 5 will see nine different powertrains used within the 11-team grid, the sort of conditions that create strong competition and ultimately, increased rates of development and technological breakthroughs in the quest to find an edge on-track. It’s great news that fans (both existing and potential) in the UK will be able to watch all this unfold for free on the BBC, starting with the Ad Diriyah ePrix on 15 December.